Retreat into a world of understated design and elegance, where you'll find your personal private oasis within each of the 49 guestrooms and suites at the 4* Hotel Astoria. 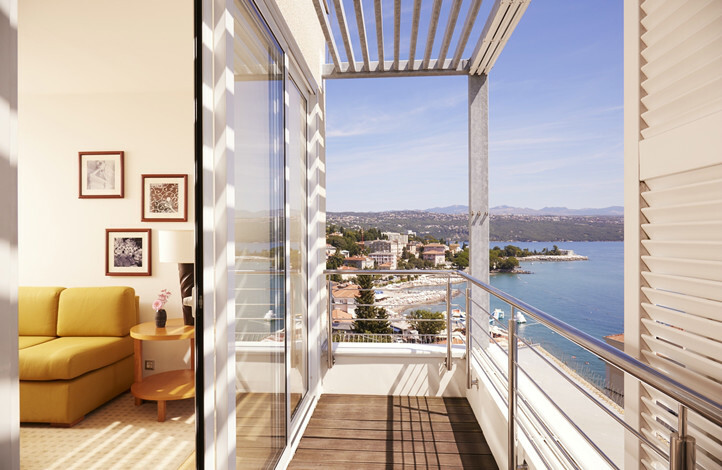 Upon entering this unique hotel in Opatija, you will immediately sense its unique, mystical and diverse atmosphere. 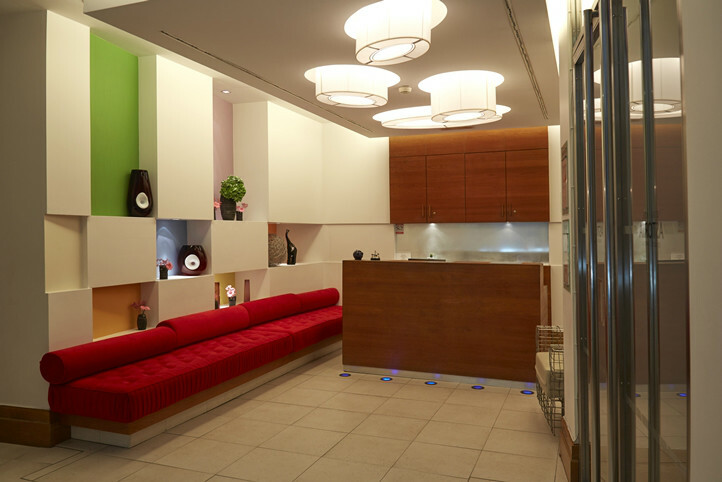 Each detail has been passionately chosen and each room is worthy of a visit in its own right. 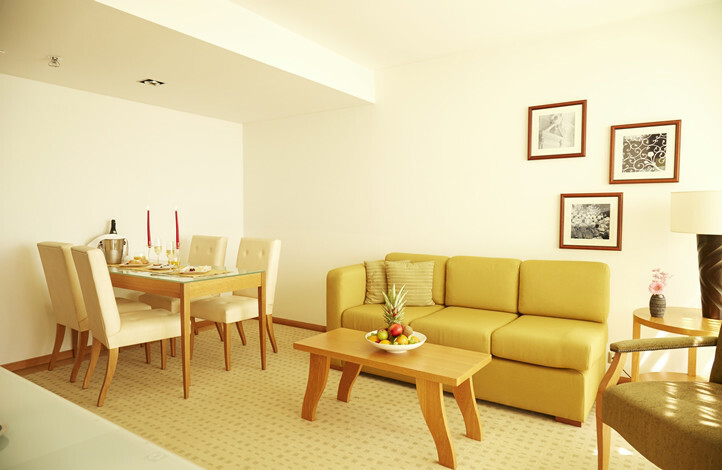 Our most important desire is to make you feel comfortable and relaxed, just like at home. 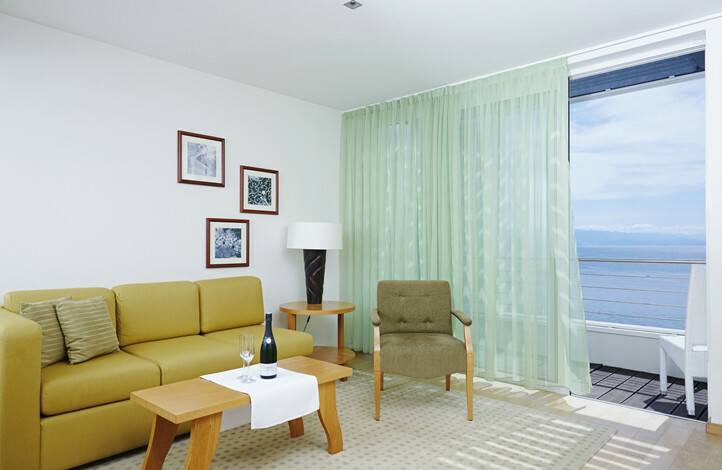 As one of the best hotels in Opatija, Hotel Astoria provides a wide range of services guaranteed to satisfy the needs of business and leisure guests. Whether as a place to stay, dine, entertain, or relax: Hotel Astoria is a lifestyle destination in its own right. 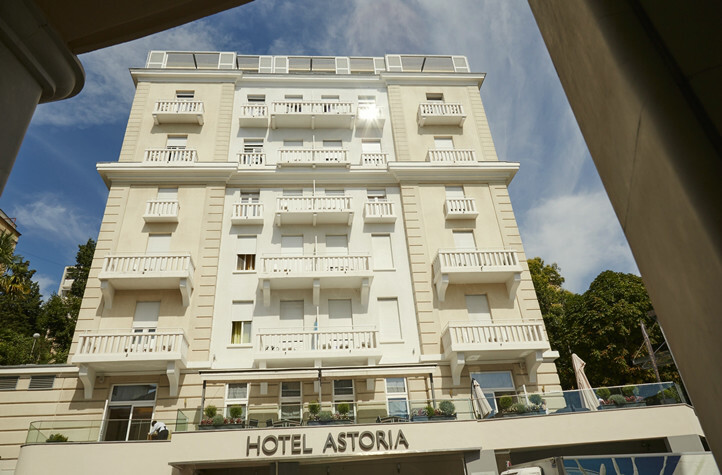 Hotel Astoria is located near the heart of the city of Opatija, where you are never far from great shopping, as well as the architectural and cultural gems of the city. 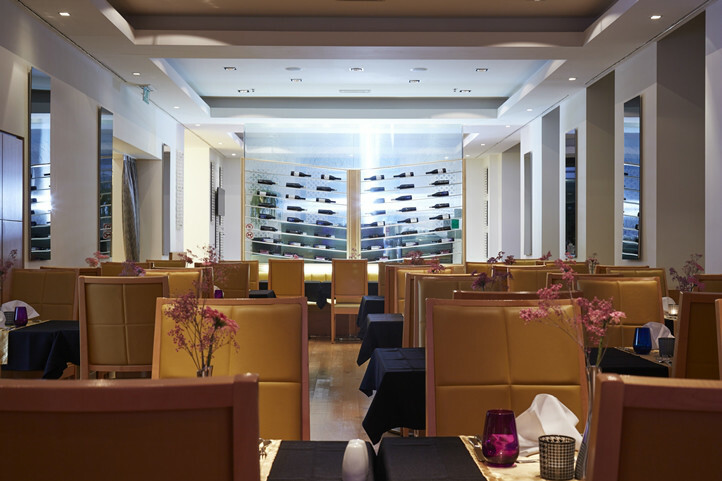 Restaurant Opazija is astonishing, located inside Hotel Astoria and promising an international culinary journey ranging from Asian to Mediterranean, with a menu to suit every palate. 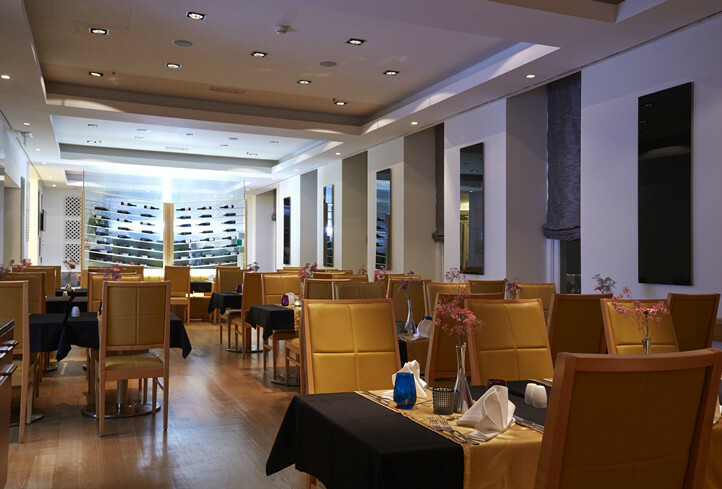 The cuisine is rooted in the Mediterranean heritage, which emphasizes fresh seasonal food and full-flavored ingredients. 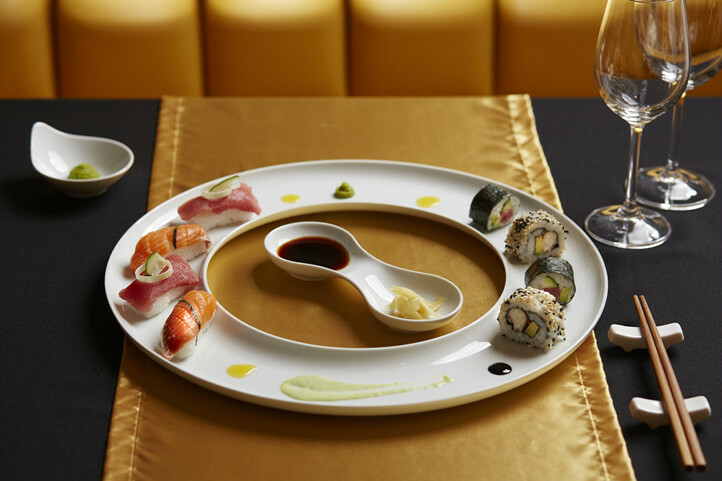 Indulge your senses and embark on an international journey of culinary adventures. 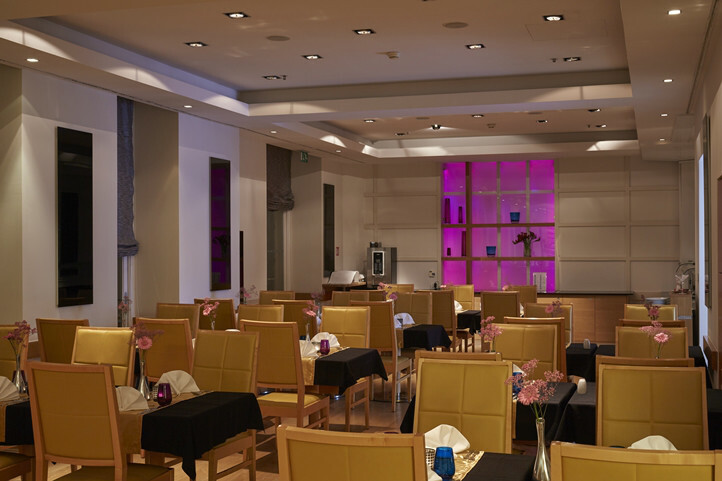 It is a place where the best of traditional Mediterranean and exotic Asian cuisine go hand in hand, creating new and unforgettable culinary experiences. Restaurant Opazija is both refined and aesthetically pleasing. 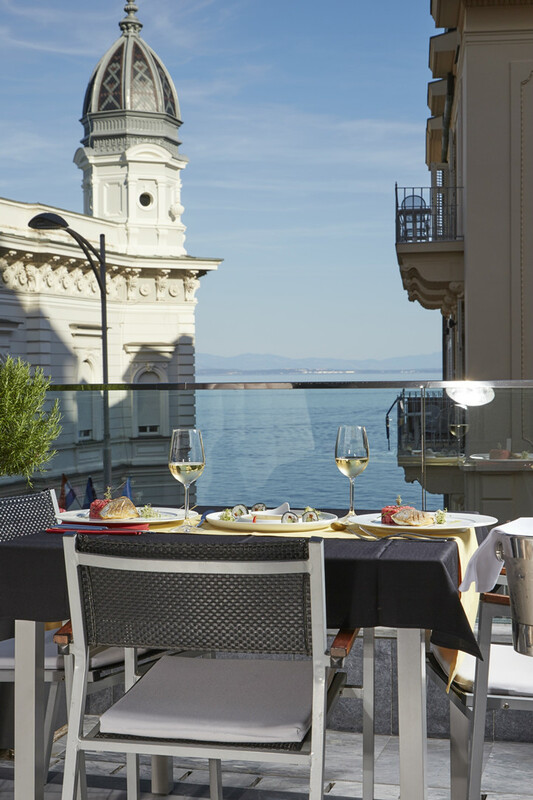 The hotel and restaurant are stylish and eye-catching, blending harmoniously to create a single architectural space within downtown Opatija. Hotel Astoria is all about you, providing a fantastic and comfortable environment that will satisfy your every desire, and make you want to come back over and over again. Children until 3 years of age in a bed with parents gratis. Children from 3 to 12 years of age in additional bed -50%. Children from 3 to 12 years of age in a main bed -30%. 10% discount for all massages and use of pool in the nearby Thalasso Wellness Center.